Our organisation was set up to raise money to improve facilities for children and young people in Pembroke. 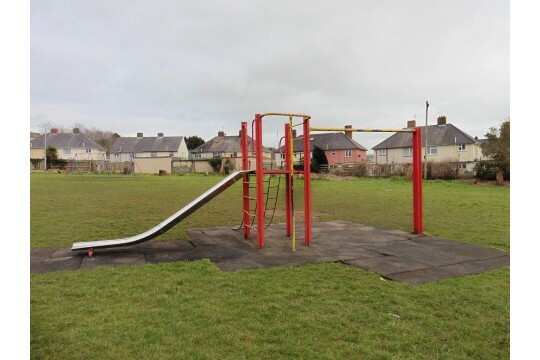 It consists of Town Councillors and members of the community and is at the moment seeking to provide a much needed children's playground in the Pembroke North ward of Pembroke. We are funding resources for children and young people. We have already provided an exercise trail on Pembroke Commons which can be used by all ages.